How are there so many good dramas that I don't even know where to begin? 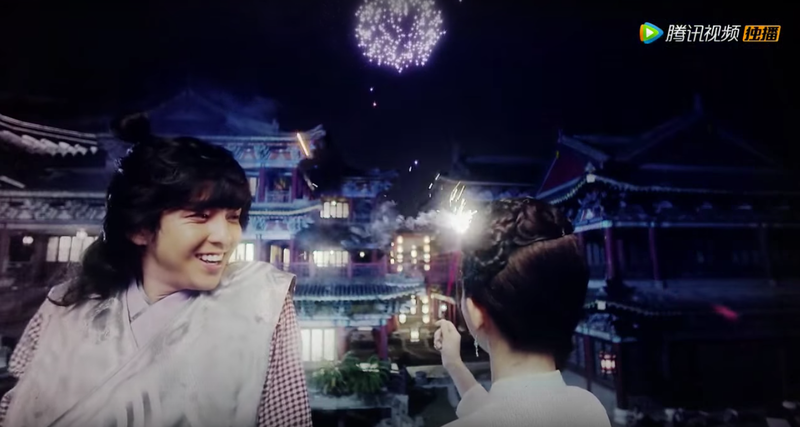 2015 ended with a bang in wuxia land and there are so many upcoming ones that I am eagerly waiting to watch. Li Huai is the grandson of the legendary Li Xun Huan as well as the successor of the flying daggers technique. He is Li Man Qing's illegitimate son who has never felt the warmth of family because of his status as an outsider. His birth mother leaves him a treasure map that gives him riches beyond compare yet it also puts a target on his back from greedy bandits and the like. 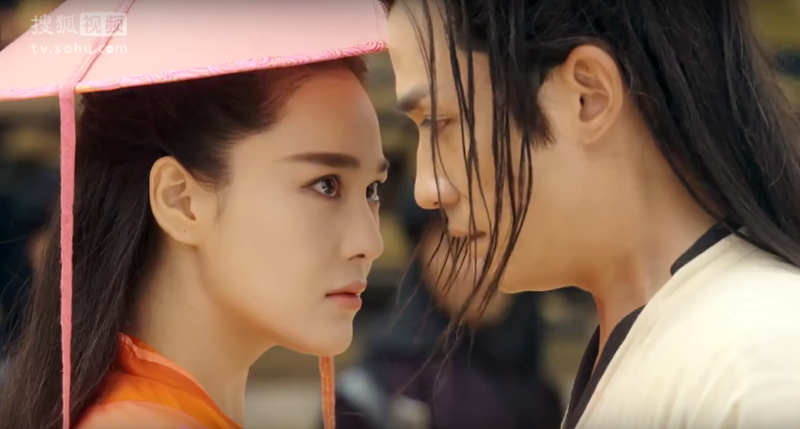 He meets Xue Cai Yue, a mysterious swords woman who becomes his one true love yet she may also come to be his biggest downfall. 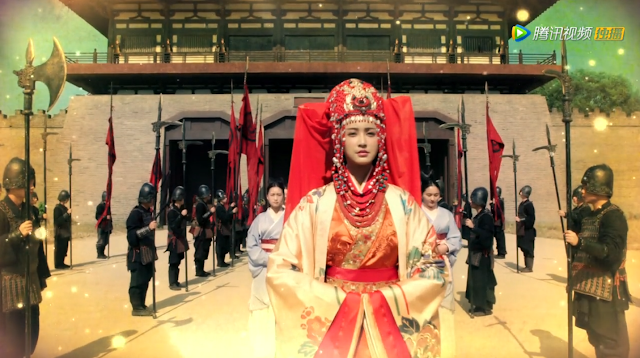 During the North and South Dynasty, a princess named Xin Er is young, carefree, kind and adored by all. However, a traitor causes the demise of her country and the deaths of everyone in her family. The princess becomes an orphan overnight but she is saved by Li Wei Yang, the illegitimate daughter of a powerful official who ends up dying in her stead. Left with no choice, Xin Er takes over Wei Yang's identity to trudge a treacherous path that is fraught with danger. Princess Weiyoung barely went off air and it's already gotten the most votes at least on this blog. I'd give credit where it's due to the talented cast and writers that spiced up a typical revenge drama in a most engaging way. I was honestly expecting more action and mind blowing conspiracies and even though we see hints of both, it's the upward struggle of an underdog that holds the most appeal. I really think the ratings speak for itself in this case and I hope you like it too. Check out our thoughts on the ending. A man from the year 1936 switches souls with a man from 2016. Their lives may have been turned upside down but one thing remains constant and that is love. Feng Tian Yi is the young king of the winged clan who falls in love with a human named Yi Fu Ling yet they are caught in between a war between their respective clans. During the end of the Eastern Jin, feudal lords rise up in hopes of uniting an empire and it is said that the person who holds the Qingluan Mirror and the Lishang Sword can realize that dream. Duanmu Ling is the only descendant of the Dragon Sect and she is entrusted with the mission to ensure that the mythical objects fall into the hands of a ruler mandated by the heavens. Throughout her journey, she meets and gets entangled in a complicated romance with Lan Ling Wang Gao Chang Kong and Zhou Wang Yuwen Yong. Lan Yan Zhi is the only daughter of Lan Chang Ming, the owner of Shanghai bank. She is privileged, spoiled and rich but a chance encounter with Song Mian drags her into the Sino-Japanese War to become a member of the Nationalist party. During her lowest moments, she finds a renewed spirit with the help of Communist compatriot Zhou Tie Shan. Based on a novel by Li Yun, Singing All Along is a TV series about Liu Xiu, Deng Yu, Feng Yi, Liu Xuan and Yin Li Hua who become friends while studying in Chang An. Years later, the country has devolved into chaos because of Xin Mang's rule, rallying many to revolt against the government. Chen Shen leads a double life as he works under his friend and comrade Bi Zhong Liang as part of a specialized task force that captures anti-Japanese revolutionaries. However, his real mission is to bring down the Japanese conspirators for the sake of the country. If you want a spy thriller, then watch Disguiser because you may be disappointed to find that Sparrow has a female lead that is everyone's worse nightmare and a central conflict that is less compelling than it sounds. If you want a gripping drama, then come back and watch Sparrow because it is one of rarer shows where I literally fell in love with (almost) the entire ensemble. It is in part thanks to the phenomenal acting put forth by the cast backed by a strong narrative that even the most vile of villains can be endearing no matter how twisted they've become. I think it goes without saying that I loved (almost) all the heroes too. Click for more stills. Zhang Xiao Fan and Lin Jing Yu become homeless orphans after their village is slaughtered overnight. 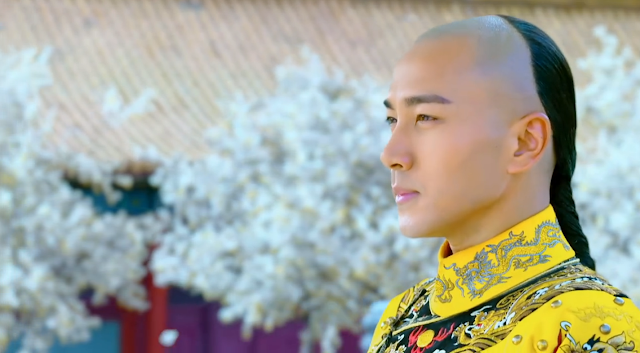 Xiao Fan vows to find the perpetrators and what he lacks in talent he makes up for by an abundance in determination to become a martial hearts hero of the Qing Yun Sect. Ice Fantasy is a xianxia novel adaptation telling the tale of a mythological era when the Ice and Fire tribes were embroiled in war. Watching Ice Fantasy is a feast for the eyes but not for the mind especially when you consider the poorly developed characters and even the plot. Nevertheless, it is easy to overlook its weaknesses when you're too busy admiring the visuals, which is one of the most beautiful that I've seen as of late. 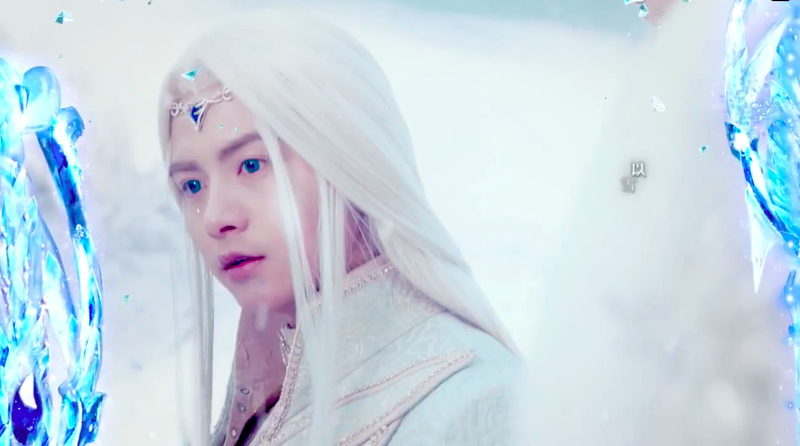 At least Ice Fantasy managed to be the best at something and for that, it's worth a shot. Fu Hong Xue has been raised for one purpose alone and that is to avenge the death of his father using any means possible but he meets and falls in love with Ma Fang Ling, the daughter of his sworn enemy. Nie Qing Cheng is the daughter of a human and a demon. Without knowing her real identity, she falls deeply in love with a man named Ming Xia. 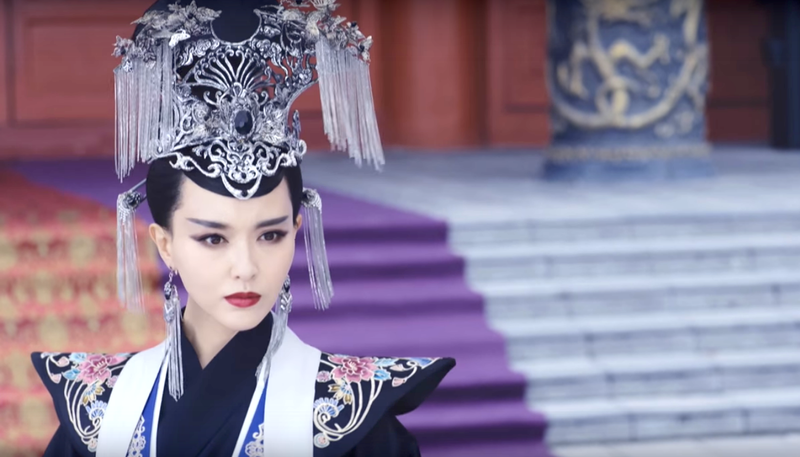 Zhu Tianbao and Zhu Tian Xiang are sons of the King's brother but their once amicable relationship is tainted by jealousy over family, politics and romance in a corruption-ridden Ming Dynasty. 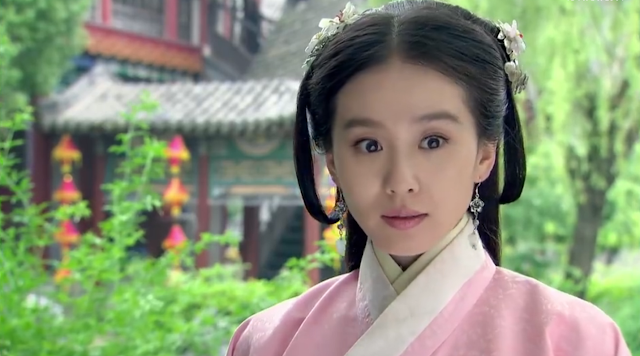 Yang Ruo Lan is betrothed to Tian Xiang despite harboring feelings for Tianbao. However, Tianbao already has a girl of his dreams. I went through 40 episodes in a day's work thanks to the magic of the fast forward button. Lucky Tianbao is so mindless that it's easy to have it playing in the background. 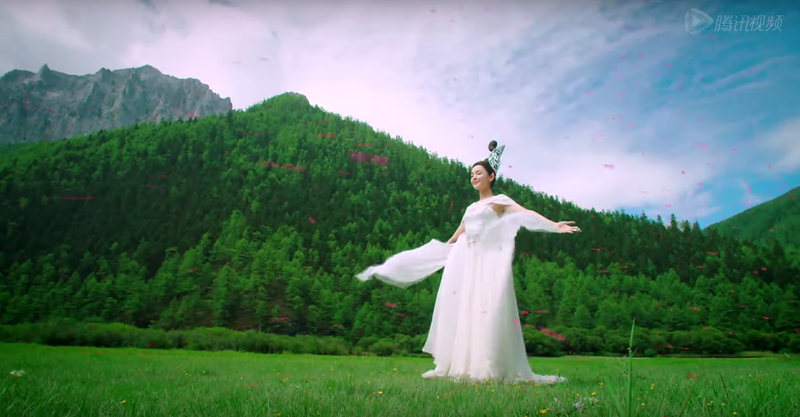 It is an older drama that only aired this year and it shows, being a cut below recent productions yet it stars Zhao Li Ying as the lead, which may be enough motivation for some fans. Click for more stills. Sinister forces are seeking to destroy the new government. 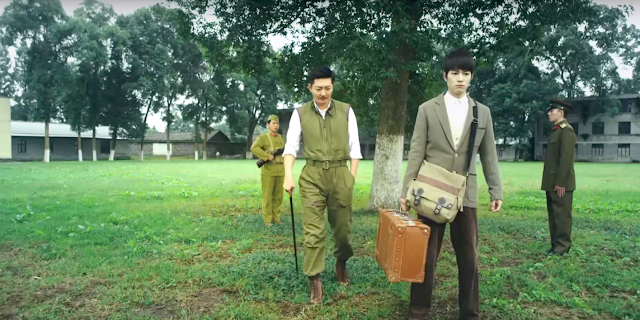 To prevent this, Unit 701 recruits the nation's best talents, which include autistic math genius Rong Jin Zhen, Di Li, Zhao Qi Rong, Han Bing, etc. to form an investigative team dedicated to deciphering the enemy's code. As the plot progresses, so does the story which escalates into a mind-blowing suspense thriller. Jiang Yun Fan is the half mortal half demon son of Jiang Shi Li, an enemy of the mortal realm held in captivity for fear of his evil deeds. 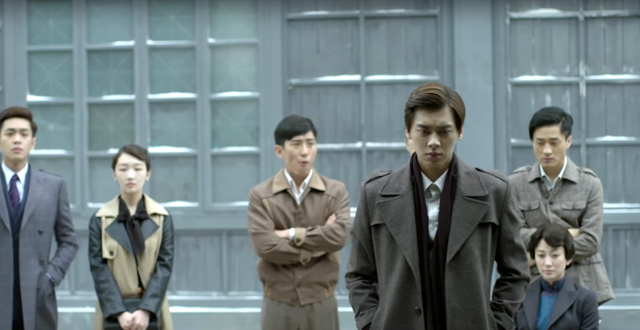 He meets Tang Yu Rou, Long You and Xiao Man, forming an unlikely group of friends. 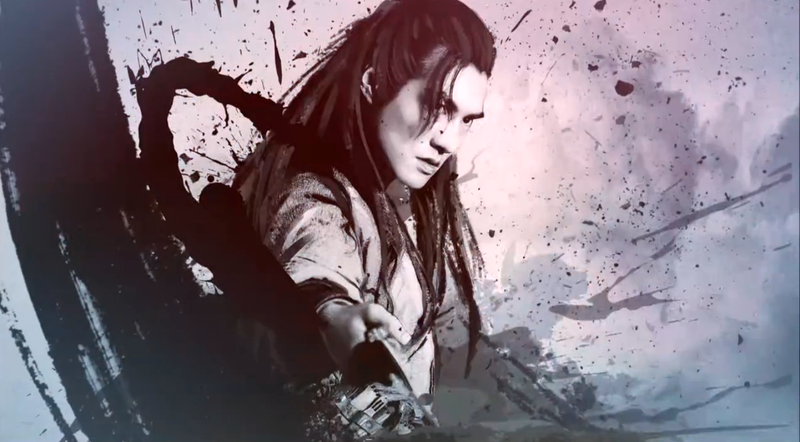 Yet Yun Fan, an innately good person who wears his heart on his sleeves is the only one capable of saving his father. Zhao Zi Long is a courageous warrior Three Kingdoms era and God of War Zhao Yun follows his story as a young man on a journey to become a martial arts hero. 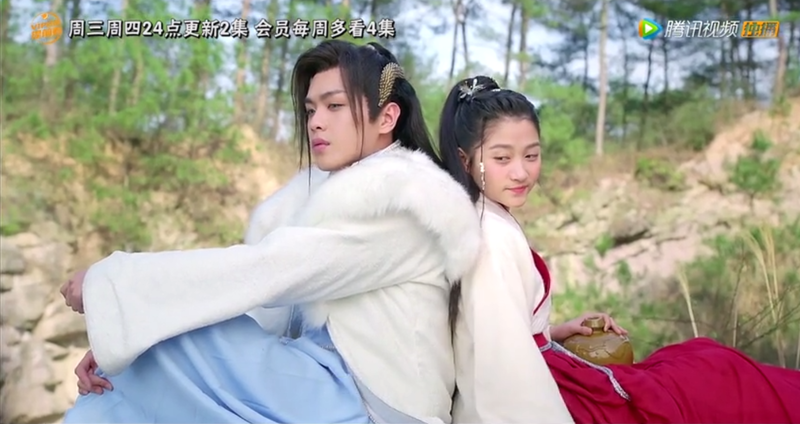 Su Mo and Fu Er are sisters destined to become the Heavenly Maidens of warring tribes while Chi Yu is the forsaken prince of a country due to a prophecy that he will kill his own father. Classic of Mountains and Seas is not a great drama, far from it, but it can be thoroughly enjoyable as long as you don't take it too seriously. 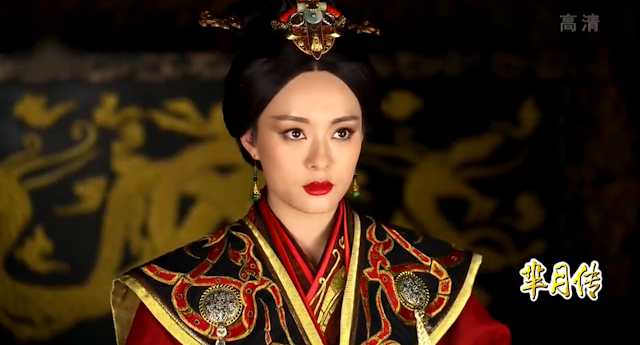 Jieyou is the long lost princess of the Han Dynasty and as a member of the royal family, she travels to Wu Sun to fulfill her role of forging a union between the two countries through marriage. For more stills, click here. Xiao Shi Yi Lang is a great bandit without a care in the world. On a job to steal the Deer Carver Sabre, he meets Shen Bijun, a woman betrothed to another. 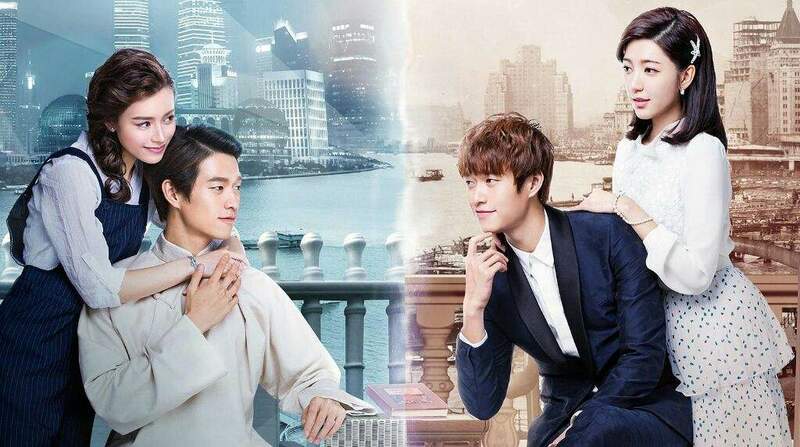 Fate keeps bringing the two together yet Bijun's pending engagement and societal pressures against two people of such disparate statures have destined them to become star-crossed lovers. 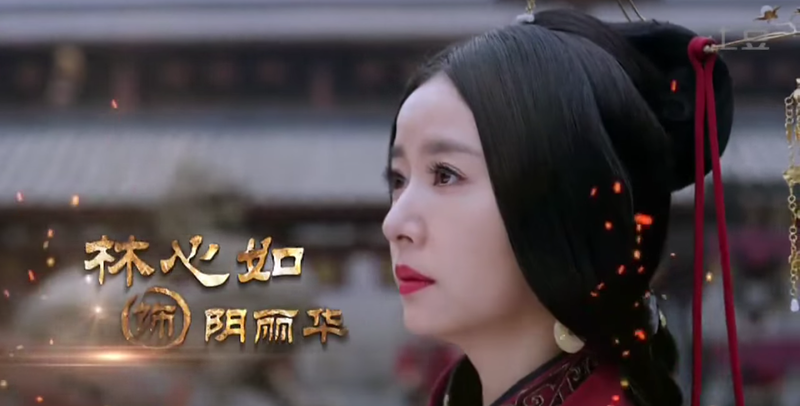 Embroiled in a palace drama between two powerful men, Tan Yun Xian's persistence and intelligence helps her overcome all obstacles to become a revered female doctor of the Ming Dynasty. It is Liu Shi Shi's comeback project that failed and to think that even Wallace Huo couldn't save it, giving a chance for the haters to have a field day. I loved it though. I loved that it was a female-centric drama not about concubines (not as first) but about the smarts and resilience of Tan Yun Xian, a female doctor effortlessly brought to life by Liu Shi Shi who is made for such characters. I do agree that there's too much manufactured drama that it makes you want to pull your hair out but it doesn't deter from a moving romance that is so painstakingly addictive. For stills, click here. The series is divided into six arcs focusing on each fox spirit's encounters in the human world. 1. Ah Xiu arc follows Hua Yue, a passionate fox spirit fascinated by worldly pleasures. 2. 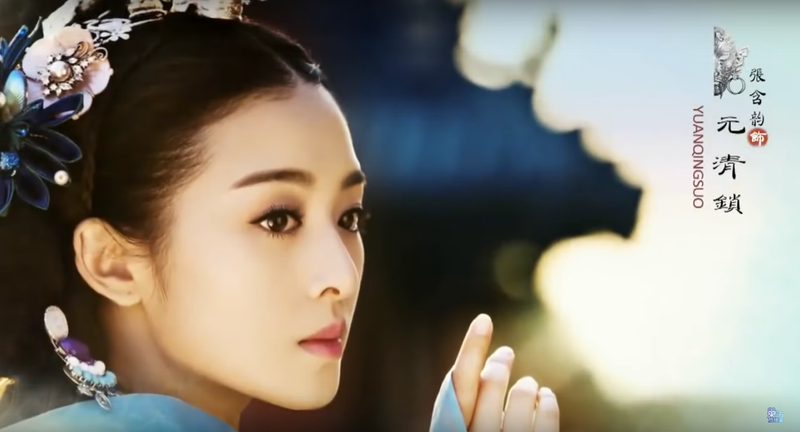 San Niang arc follows Feng San Niang as she heads for the Meng family and meets Meng An Ren, a man with a despicable reputation. 3. Ying Ning arc revolves around Ying Ning's journey to find the truth behind her mother's death. 4. Hu Si arc follows Hu Si, a powerful fox spirit and a drunkard. 5. 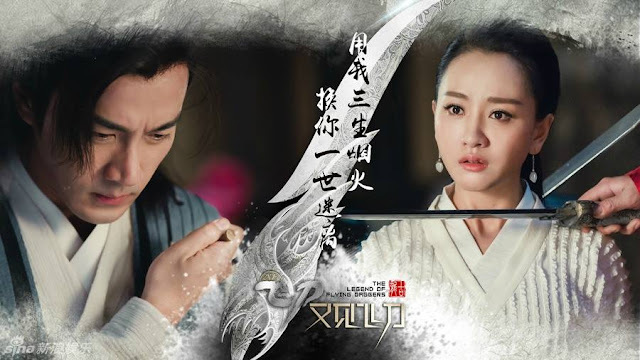 Chang Ting arc features the love between a demon hunter and a fox spirit. 6. Heng Niang arc is about a fox spirit named Heng Niang who decides to help her neighbor regain her husband's love. The thing that gets to me is the pretty pictures and the wonderful soundtrack but unfortunately, not much else. Everyone looks stunning though, pointy ears and all. For stills, click here. Liang Er is a little girl whose family was executed for committing treason against the king. On the run, she meets a teenage Emperor Kangxi without knowing his real identity. The two forge an unlikely friendship but get separated along the way. Liang Er finds refuge with her childhood friend Nalan RongRuo but loses her memory due to an attempt at her life. In order to cover up the past, she is given a new identity as Wei Lin Lang and grows up as a palace maid. Zhang Peng is a notorious womanizer but an unfortunate accident causes him to travel back in time to ancient China where he wakes up a crown princess! Aghast at the circumstances, he as a she turns suicidal until finally coming to terms with it. Unforgivingly wacky and brutally honest. For more stills, click here. Jing Ke died a hero after an assassination attempt at the Emperor of Qin Dynasty. Ge Nie, his closest friend and comrade must do everything in his power to save Jing Ke's only son Jing Tian Ming. Unbeknownst to everyone, Jing Tian Ming was taken as an infant and bestowed otherworldly powers due to a conspiracy. It is a Tangren production, which already explains why it is so beautiful and it also brings the right mix of history and fantasy that is right up my alley so I was pretty much onboard from the very beginning. I really liked how the CGI wasn't as in your face and don't get me wrong, there was an insane amount of it but I appreciated the little bit of realism in the fighting scenes particularly in the first episode where Ge Nie battled 300 soldiers. It brought up memories of Beggar King Qiao Feng defearing an army in Demi-gods and Semi-devils (Tian Long Ba Bu), which is a major compliment in and of itself. Mentioning realism and wuxia sounds like an oxymoron, yet simply put, what I hope to see is more focus on martial arts rather than the other way around, which I think is something that fantasy wuxias are lacking nowadays. For Qin's Moon stills and OST, click here. Mi Yue was destined by the heavens to rise to power. Born as a princess but from a mother of lowly birth, Mi Yue had to fight for her right to live even as an infant. Her endless struggles led her to become the person with the ability and willpower to command an empire. It is another grand production trying to depict a woman's journey against all odds and the cast and crew of Zhen Huan Zhuan has come together to reignite the magic that created the masterpiece that is still touted as one of China's best historical dramas until today. 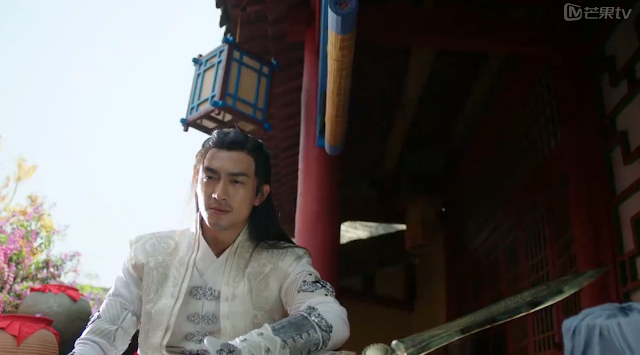 To be honest, I have only seen 2 episodes of Mi Yue Zhuan plus one needlessly long trailer where you can piece the story together without even trying. This drama has big names, a big budget and off-the-chart TV ratings but I heard that it couldn't sustain the hype and finally ended on a low note. If you are a fan of Chinese novels, check out Chinese to English translations on volare. 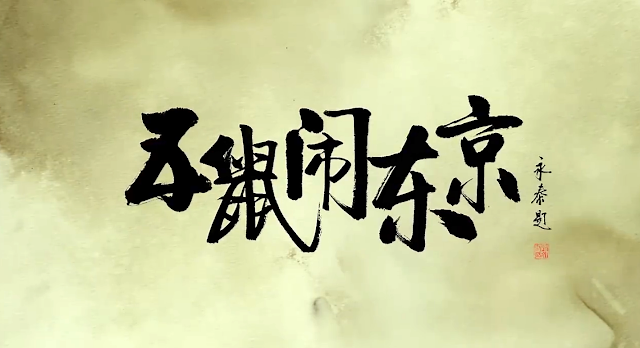 Almost done with Legend of Qin; full of action, drama, and splash of funny clips. Enjoyed watching it but annoyed at how the mc is ignorant at important times. Me and my mother love the legend of miyue. 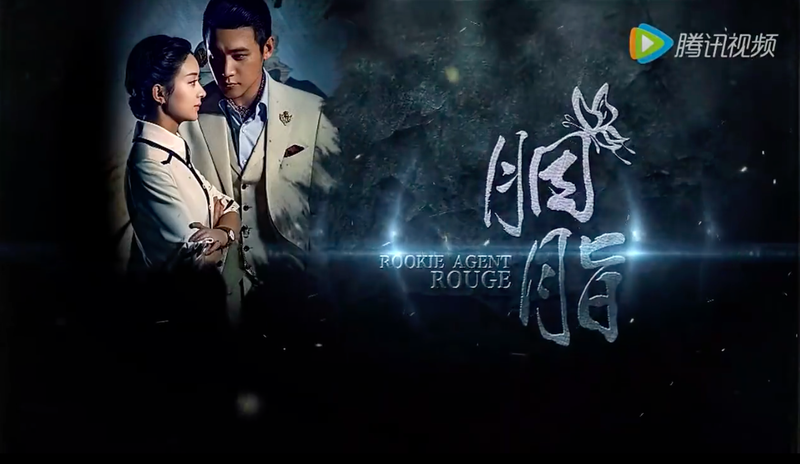 Do you know where I can find the drama subbed in English from episode five to episode 81? just finish watch The Three Heroes and Five Gallants,but surprise there's no Ending.Anyone know if there's season 2? Just wanted 2 compliment u on your wonderfully informative blog. Very much appreciated and hope u have a great weekend. Hi Athena - I feel like a lot of heroes in fantasy series undergo quite a bit of growth in the sense that they're immature, powerless and what not at the start of every story - Legend of Qin and Rift of the Sky are examples of such. But if I have to think of one that's more similar to Novoland, this may be a stretch but what about Moon Lovers, so far Lee Joon Ki has been brooding and certainly not acting like the typical hero. I may have found one - it's called Crazy Queen airing now:) pretty crazy plot with a striking resemblance to Go Princess Go actually. I haven't seen it yet tho so not sure if it's any good. can you recommend more drama like The Demon Girl. i watched all ZANILA's drama. Hi, I am a fan of wuxia series. Have grown up with classic ROCH, LOCH series and I have also watched recent remakes. I prefer wuxia to xiansia but most recent dramas are all of xianxia genre. Any recommendations on recent dramas with good storyline and less CGI effects? I am currently watching Legend of Chusen and gonna finish soon. Hi:, I'm the same as you in terms of preference but I hardly have any wuxia to recommend coz it's all about xianxia these days. 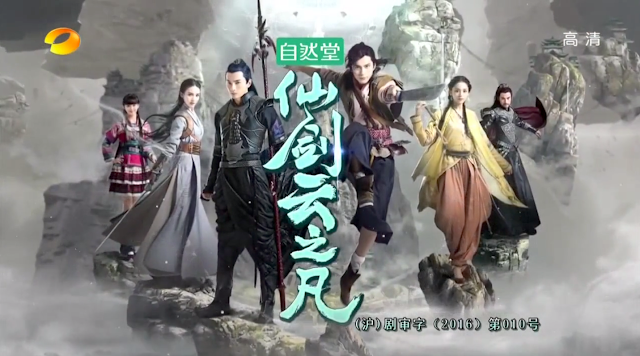 I just finished Chusen and Ice Fantasy actually but if you really want a wuxia.. you can try New Border Town Prodigal which is pretty much an wuxia series as we know it:) I didn't finished though coz it started getting boring in the middle. Is Chusen & Ice Fantasy good? I better start the Chinese period drama marathon while I'm on school break!!!! I Love God of War Zhao Yun so much. Zhao Yun is my favourite hero !! Where can you buy the physical version of these? Can you pls givr me a link on where to watch this cdramas? Esp. Miyue zhen thank you!